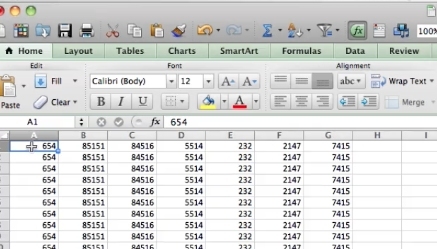 To save excel as an excel 97-2004 template open the file that you’d like to save. Select file at the top left of the menu. Click save as. Name the file. Select the save location. 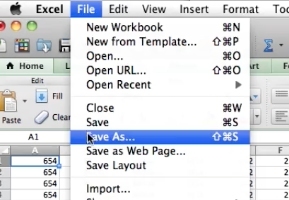 Now in the drop down select excel 97-2004 template (xlt) and click save. This will save the spreadsheet as an excel 97-2004 template.